Panic! Dizzy – A new Kickstarter for a ‘new’ old Dizzy NES game is coming! TinyPi Pro preview – Kickstarter campaign – Less than 44 hours to go! 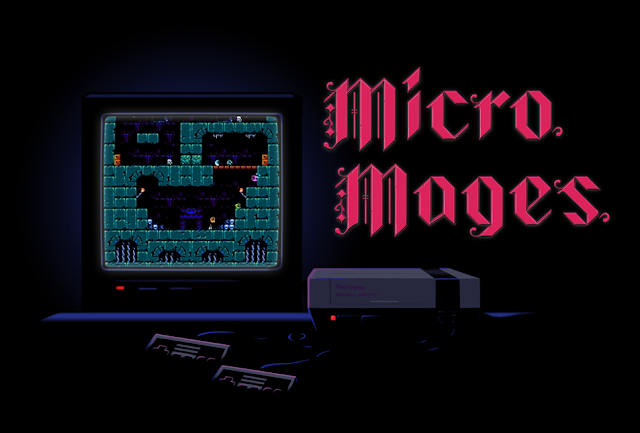 Micro Mages: A gorgeous nes game for the NES – Currently on Kickstarter! Crash Annual 2019 – Issue 100 Kickstarter is a BIG retro success! Crash Annual 2019 – Issue 100 – Is aiming for a Kickstarter success!